Home / renewals and cancellations / Cancellations? ABC Reduces The Episode Order For Freshman Series Notorious! Cancellations? ABC Reduces The Episode Order For Freshman Series Notorious! It looks like the fall season has its first casualty! ABC has trimmed the episode order for freshman series Notorious. The series was supposed to produce 13 episodes, is now only going to be doing 10. While this isn’t a cancellation per se, it’s not a good sign for the life of the series and to my recollection any series that had it’s episode order reduced in the first season hasn’t flourished past the initial episode airings. Tags:is Notorious cancelled?, Notorious, Notorious ABC, Notorious ABC key art, Notorious cancelled, Notorious episode order reduced, Notorious gets reduced episode order, Notorious is it cancelled? Renewals! CBS Gives Life In Pieces A Second Season! No Word On Supergirl Or Limitless! Cancellations! 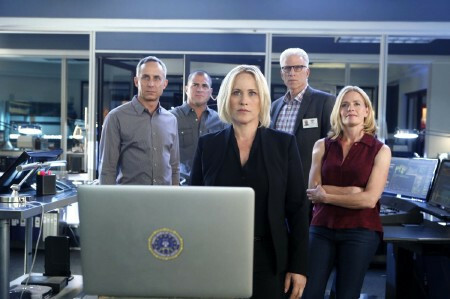 CSI Is Saying Goodbye! CBS Cancels CSI:Cyber Ending The Franchise After 16 Years! Renewals! USA Is Giving Colony Another Season! The Hit Series Stars Josh Holloway!